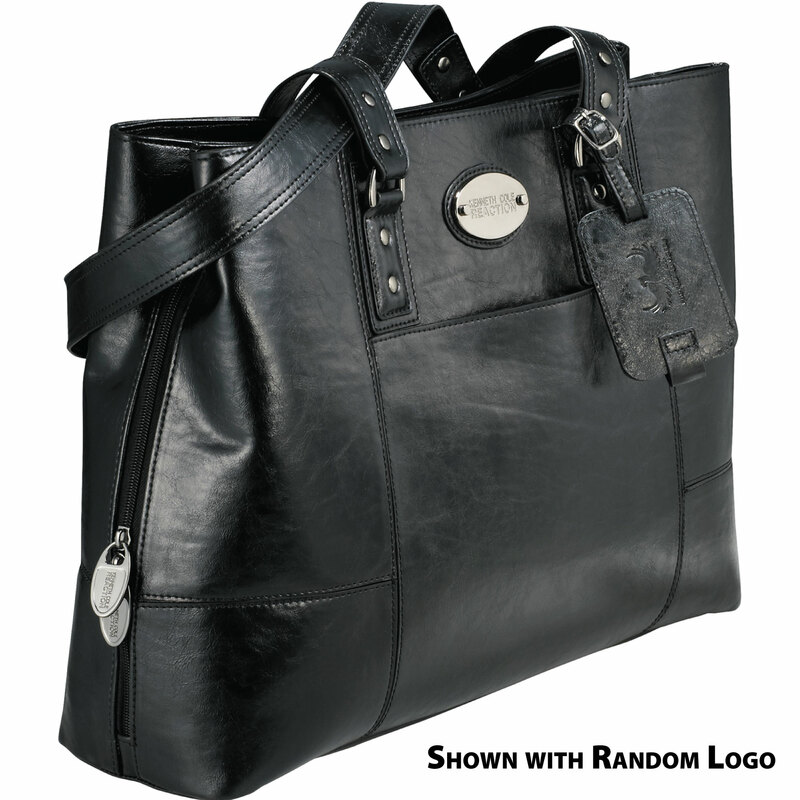 Travel in style but know that you won't forget anything in this deluxe Kenneth Cole® Women's Tote. Three sections comprise the main compartment. 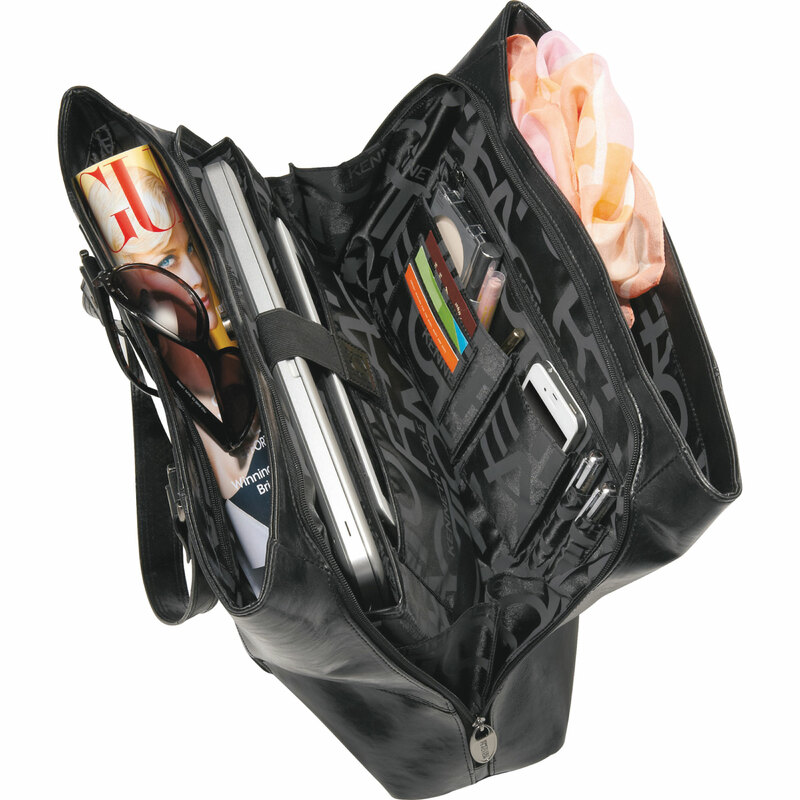 Zippered middle compartment section unzips to the bottom of the bag. Includes a padded computer pouch that holds most 15.4" computers. 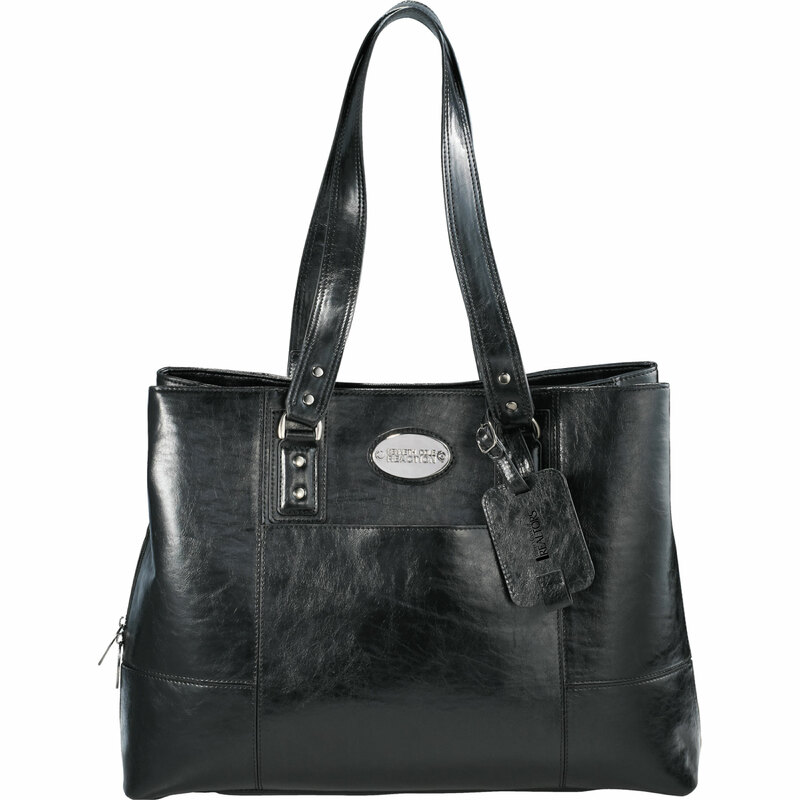 Also includes a padded pocket for your iPad, tablet or eReader. Middle section has a deluxe organization panel with multiple pockets for your phone, pens, cards and more. Other two main compartment sections snap closed for your additional personal and business-related belongings. 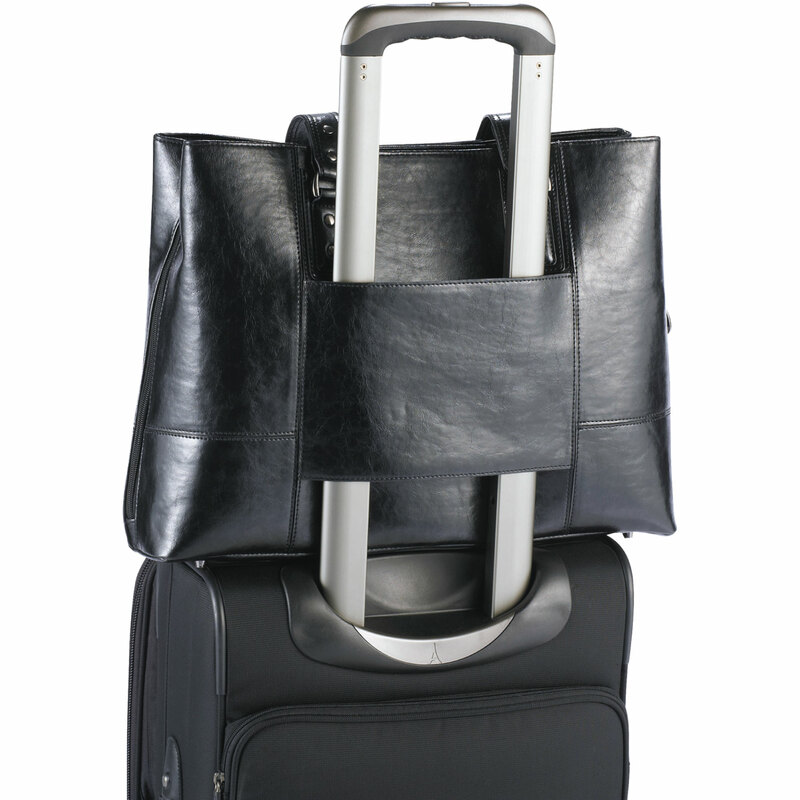 Open front pocket and rear trolley sleeve pass-through to make travel easier for you. Supportive bottom feet. 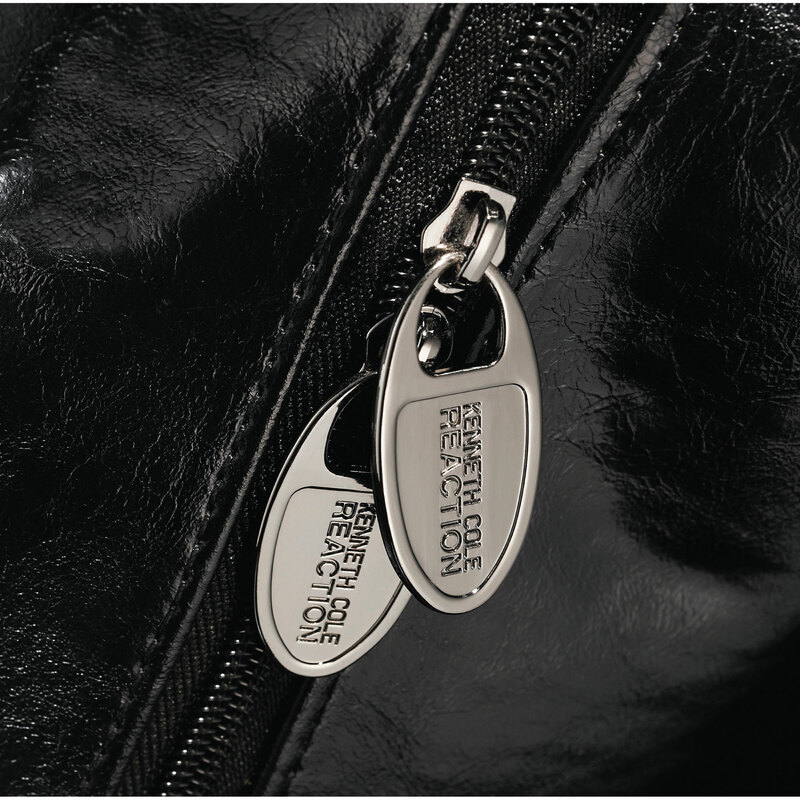 Includes vinyl identification tag for decorating. 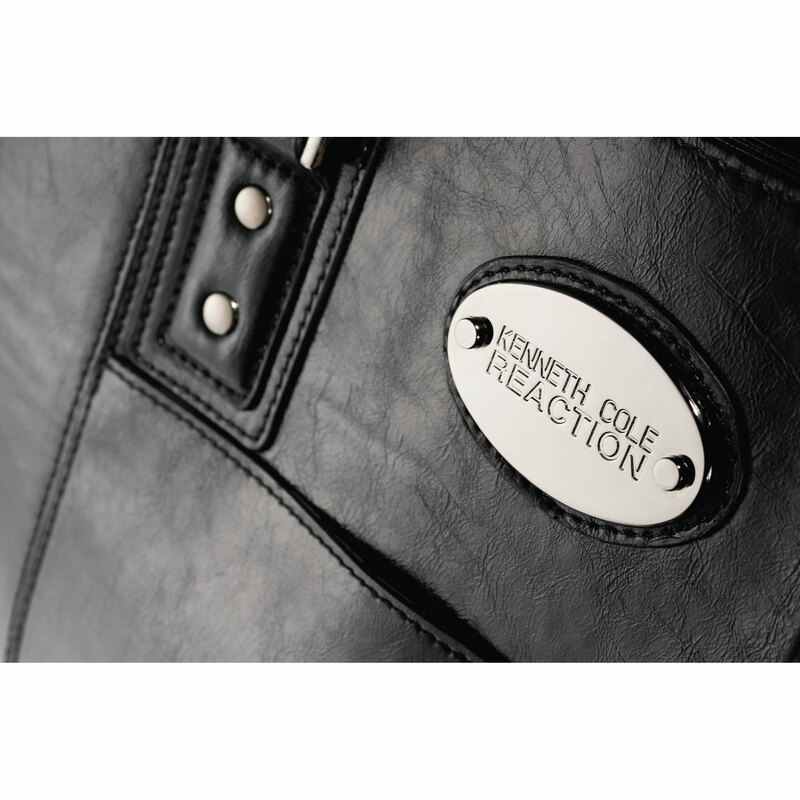 Signature Kenneth Cole® hardware and lining.